Simpson, Mark. "Marky Mark and the Hunky [sic] Bunch: the Hustler Syndrome", in his Male Impersonators: Men Performing Masculinity (New York: Routledge, १९९४, ISBN ०-४१५९०९९१-०), p. -१६३. N.B. 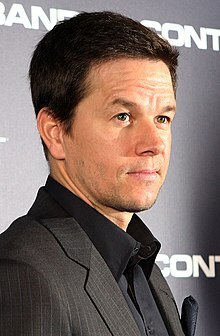 : Wahlberg is also mentioned and discussed elsewhere (as "Marky Mark") in Simpson's book.